Several years ago, photo booths started making a regular appearance at events. Since then, they’ve evolved from fad to event mainstay. From weddings, to corporate events, to lavish galas, you can pretty much assume a photo booth will be present to capture guests in action. Unlike other event trends that have come and go, photo booths have stood the test of time because they are interactive and give your guests a tangible memory of an event. 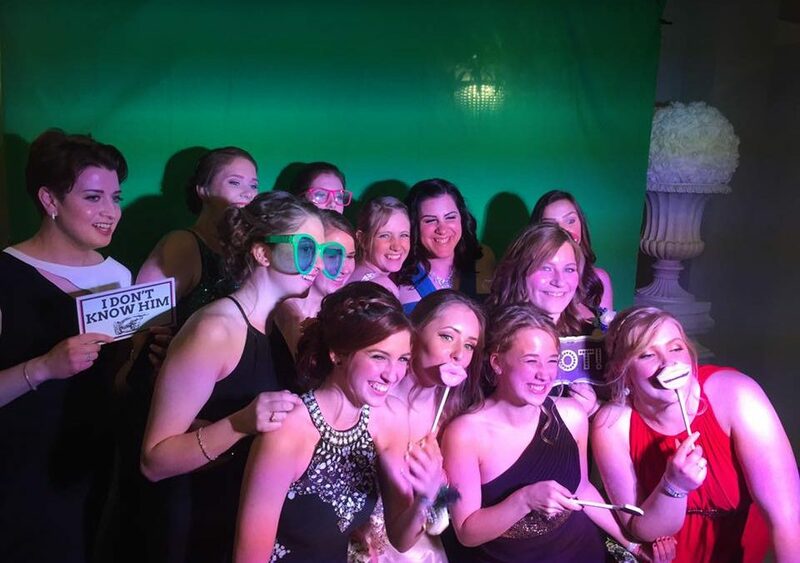 Photo booths are also icebreakers; providing opportunities for guests loosen up and have fun. Whether you want every photo to include the name of your business, or want a wacky background that will have your guests in stitches, if you want to customise your event 100% then you need a bespoke photo booth backdrop. If you’re using your photo booth as an event icebreaker, you’ve got to have great props. Since all sorts of events require a photo booth these days, we’re always updating our prop inventory. Cheeky hats and scarves, as well as seasonal signs are just some of the latest props we’ve added to the mix. Placed at the entrance of an event, these old school signals of “VIP only” make your guests feel special and give your event an extra dose of old Hollywood glamour. Is a photo booth the element that’s missing from your event? Check out the webpage. We’ve got packages starting at $599 for 2 hours.